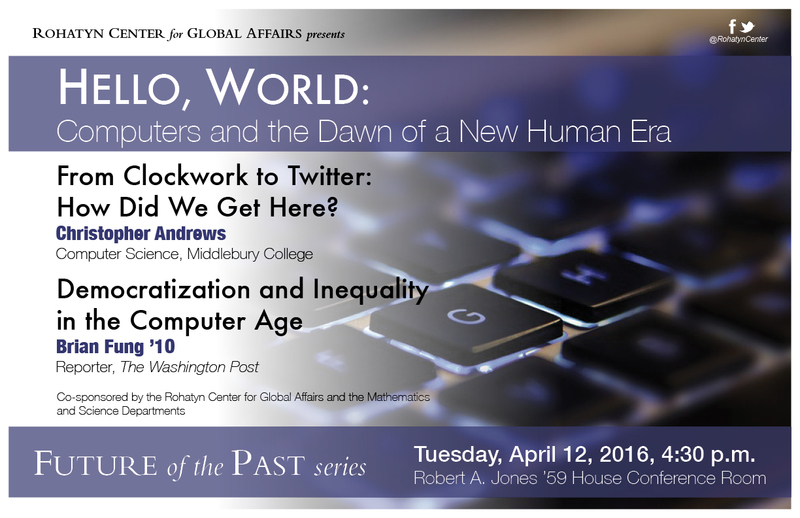 The Rohatyn Center’s Future of the Past series highlights a particular idea or invention of the past, calling attention to how it has shaped our lives—thus ensuring that the past has a future, not only in the material world, but also in our intellectual lives. 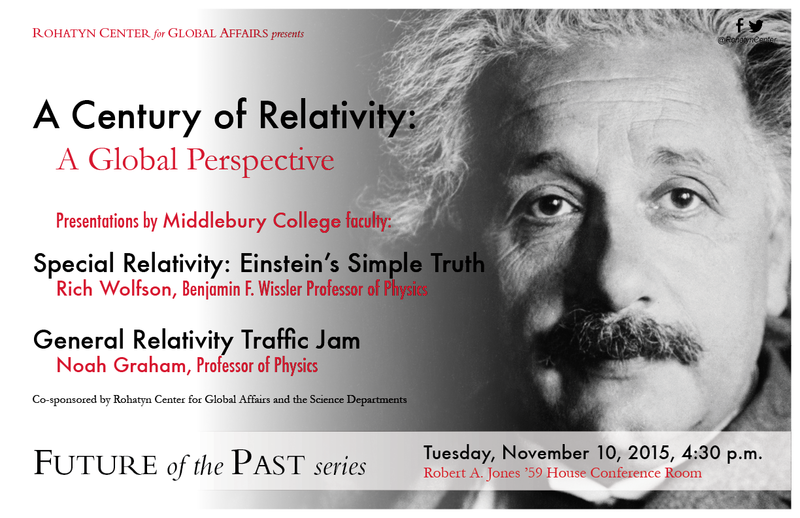 In its first year, the Future of the Past series featured the sciences with a panel celebrating the 100th anniversary of Einstein’s relativity theories and a panel on computing age. The focus of the series in the second year was connections and contrasts between the Old World and the New World. 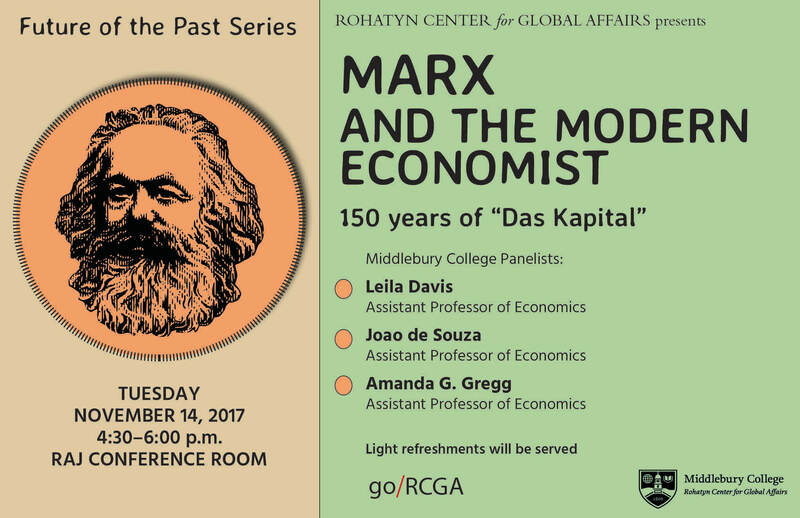 Year three explored the lasting impact of Karl Marx's "Das Kapital," 150 years after its publication. The Future of the Past series focus for 2018-2019 is global pandemics.